KidFilm and the Spring Festival, as well as our other year-round programs. All programs are open to the public. Members receive additional and free screenings throughout the year. We have 49 years of program archives; We display only a few samples of programs on our site. The Festival also has working partnerships with hundreds of local and area organizations (cultural, social service, health, film/video, etc.) to present our year-round programs. Contact us for additional information at any time. The USAFF annual Spring Festival and KidFilm Family Festival programs celebrate equality, diversity, relationships and respect for others, literacy, cultural equity and access to the arts through a number of FREE programs every year. We're a 50-Day Film Festival! Annual curated showcase featuring an eclectic line-up of the best new American films and foreign works (shorts and features), Tributes to Master Artists, presentations by filmmakers (in attendance for all films), and the 41st Annual International Short Film & Video Competition. Filmmakers receive travel and lodging to present their films. 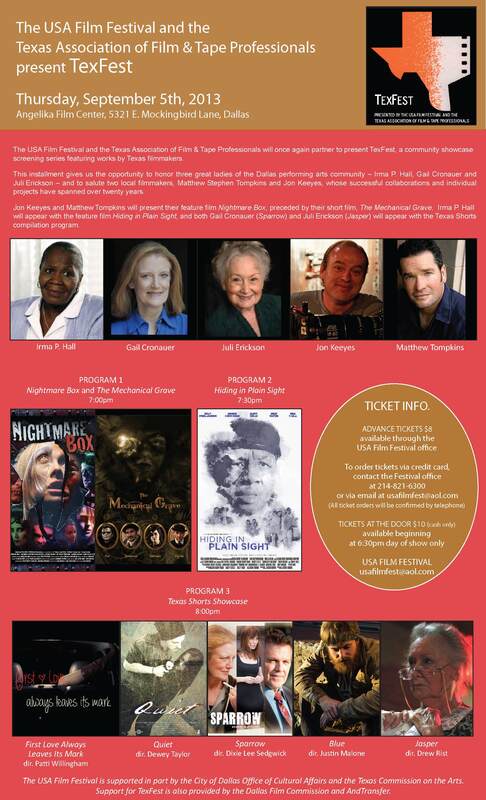 Filmmaker guests include master artists, mid-career artists and emerging talents. 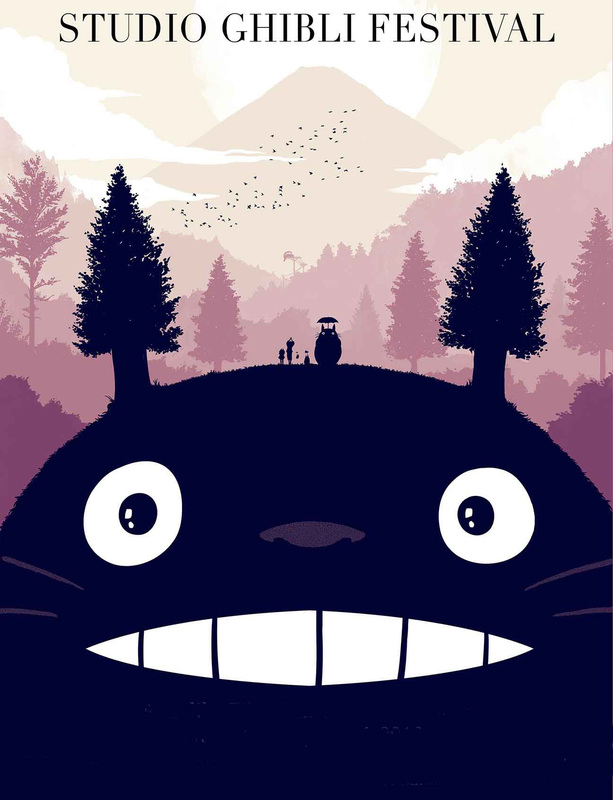 Studio films that have premiered or previewed at KidFilm include THE LEGO MOVIE, THE SECRET WORLD OF ARRIETTY, ICE AGE, NANNY MCPHEE, CURIOUS GEORGE, A WRINKLE IN TIME, THE SECRET OF KELLS, AKEELAH AND THE BEE, CASTLE IN THE SKY, MILLIONS, KUNG FU PANDA 3, THE GREAT GILLY HOPKINS, and many more! 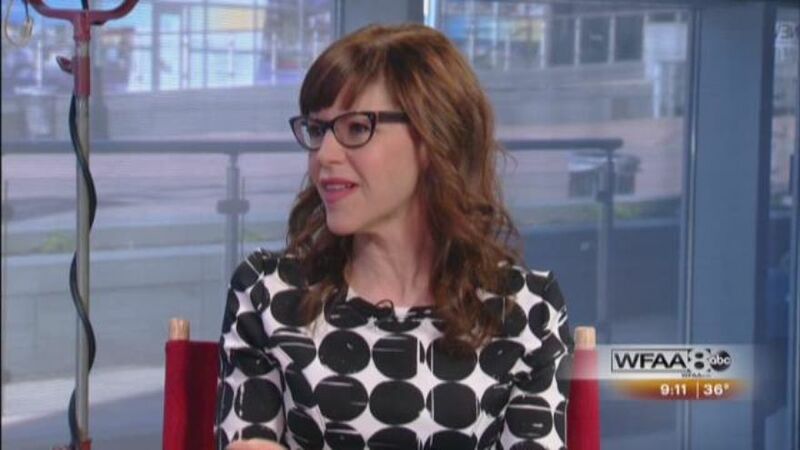 Click here to see Lisa Loeb talking about KidFilm 2016 on "Good Morning Texas." 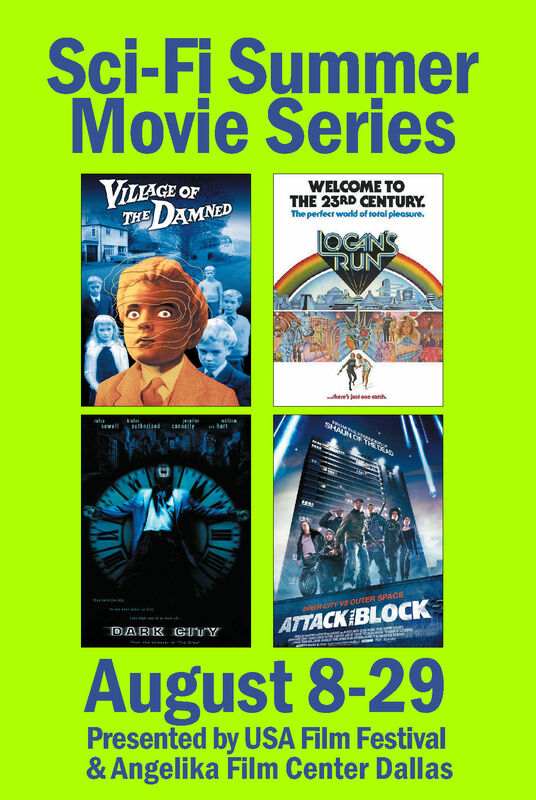 Annual free-admission weekend public program featuring films (features and shorts) for audiences of all ages. Includes Tributes to filmmakers, leaders in media arts for children, and children's book authors with FREE books for all families! 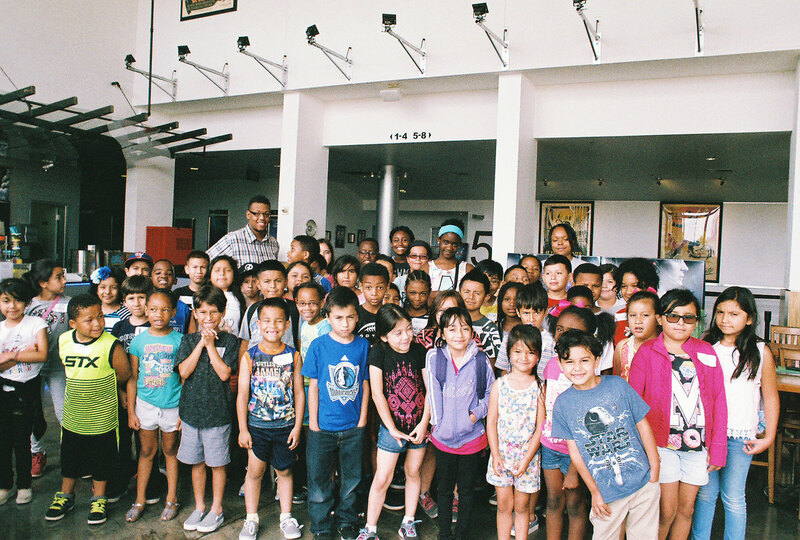 The Festival's weekday KidFilm outreach programs serve over 5,000 DISD teachers and students each year. contact the Festival any time of year at 214-821-6300. 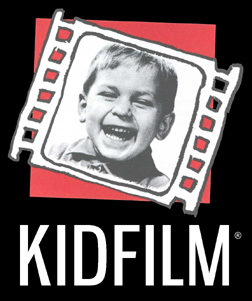 Printed KidFilm flyers will be available for pick up at the Angelika Film Center Dallas. Periodically throughout the year, the Festival honors artists who have made outstanding individual contributions to the film arts. 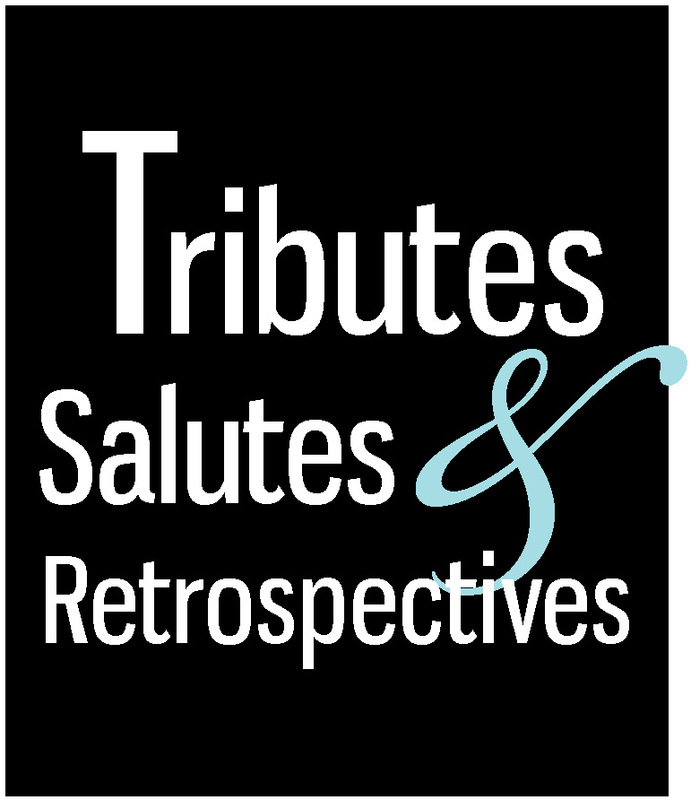 For a listing of selected Tributes, please see the TRIBUTES section of the site for directors, actors, writers, cinematographers, editors, composers, etc. honored in recent years. Throughout the year, the Festival hosts screenings of new narrative, animated and documentary films, with filmmakers in attendance to speak with our audiences. Sample screenings have included: THE HELP with director Tate Taylor and actress Octavia Spencer in attendance; 50/50 with actress Anna Kendrik in attendance; DRIVE with writer/director Nicolas Winding Refn in attendance; THE WALK with writer/director Emilio Estevez and actor Martin Sheen in attendance; PEOPLE LIKE US with writer/director Alex Kurtzman and actor Chris Pine in attendance; HITCHCOCK with writer Stephen Rebello in attendance; 42 with actor Chadwick Boseman in attendance; ONE DIRECTION: THIS IS US with director Morgan Spurlock in attendance; IN A WORLD... with writer/director/actor Lake Bell in attendance; LA BARE with director Joe Manganiello in attendance, KINGDOM OF SHADOWS with director Bernardo Ruiz in attendance; MISTRESS AMERICA with Greta Gerwig in attendance; INSIDE OUT with writer/director Pete Docter and producer Jonas Rivera in attendance; THE BIG SHORT with John Magaro in attendance, MAGGIE'S PLAN with Rebecca Miller in attendance; EQUITY with director Meera Menon and actor/producer Alysia Reiner in attendance; FLORENCE FOSTER JENKINS with Simon Helberg in attendance; STRONGER with subject Jeff Bauman and actor Jake Gyllenhaal in attendance; WOMAN WALKS AHEAD with actor Michael Greyeyes in attendance; BLAZE with Ethan Hawke and Ben Dickey in attendance; and THE OATH with Ike Barinholtz in attendance. 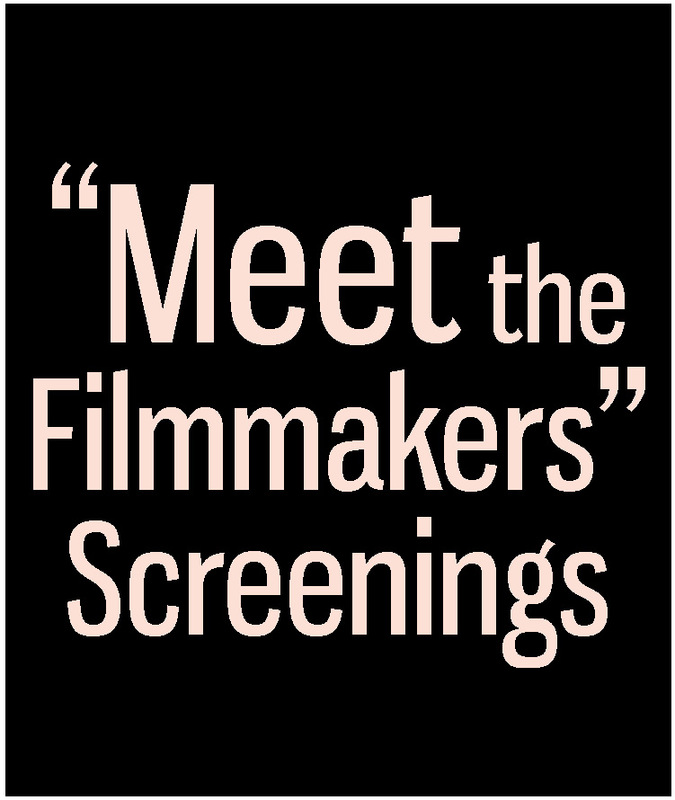 ï¿½ For a selected list of other screenings, please see the "MEMBERSHIP" section of the site. 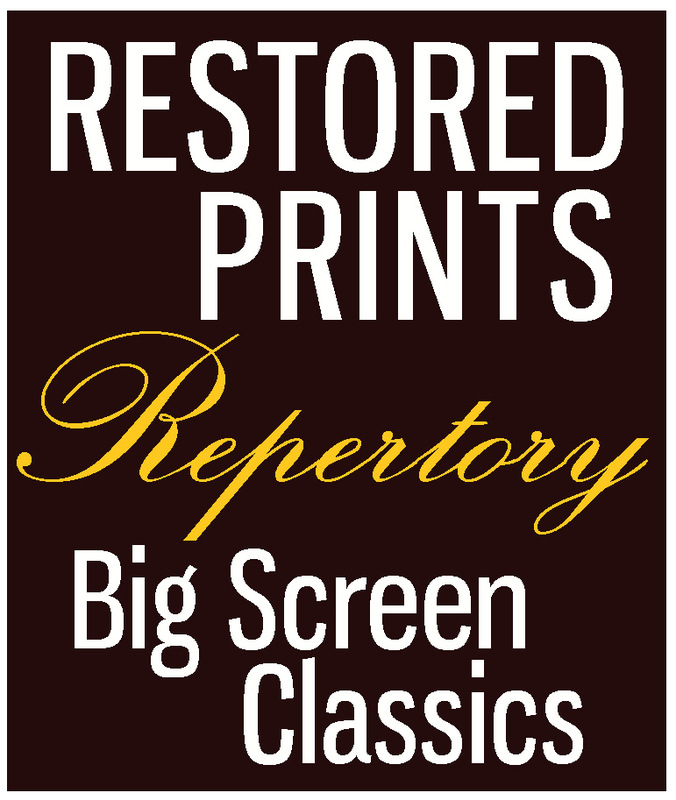 Featured presentations include historical and contemporary classics, cult favorites, animated classics, creature features and restored prints and reissues presented on the BIG SCREEN, frequently with filmmaker guests in attendance. Recent year's screenings have included Journey to the Center of the Earth (with Arlene Dahl, Pat Boone and Diane Baker in attendance), Creature From the Black Lagoon (60th anniversary with Julie Adams in attendance), The Princess Bride (25th anniversary with Rob Reiner in attendance), Rosemary's Baby (40th anniversary with William Fraker in attendance), The Stepford Wives (with Paula Prentiss and Owen Roizman in attendance), Bonnie and Clyde (with Arthur Penn and Dede Allen in attendance), In Cold Blood (with Quincy Jones and Scott Wilson in attendance), In the Heat of the Night (with Quincy Jones and Norman Jewison in attendance), The Magnificent Seven (with Elmer Bernstein in attendance), To Kill a Mockingbird and The Sting (with Henry Bumstead in attendance), They Live (with Meg Foster in attendance), Susan Slade (presented by John Waters with Connie Stevens in attendance), Imitation of Life (50th anniversary with Juanita Moore in attendance), Metropolitan (25th Anniversary with Whit Stillman in attendance); The Best of Everything with Diane Baker in attendance;ï¿½The Last Wave with Richard Chamberlain in attendance;ï¿½Orson Welles' Othello, Made in U.S.A., Il Sorpasso, Children of Paradise (Les enfants du paradis), Safety Last!, and many more. 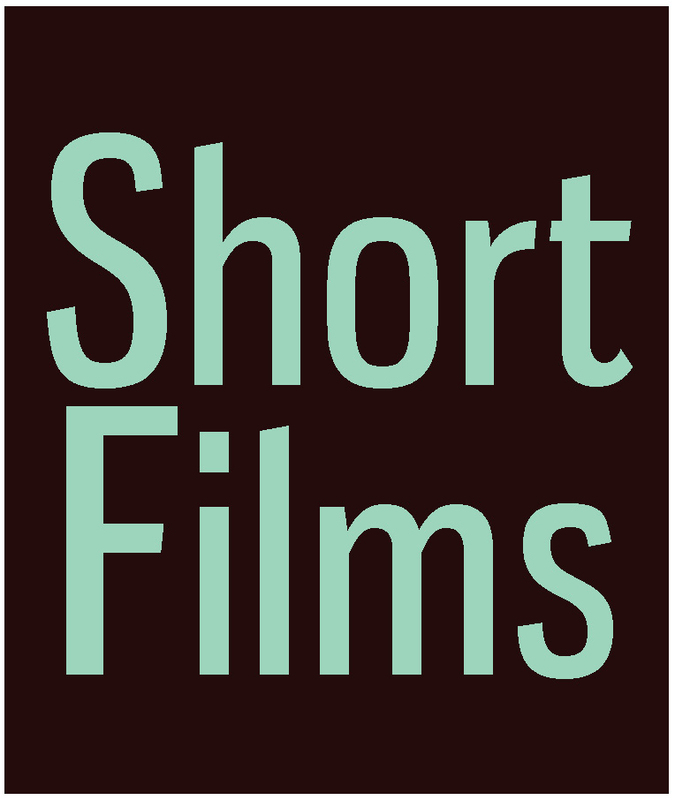 For over four decades the USA Film Festival has celebrated and supported filmmakers working in the short format. From first-time filmmakers, to mid-career and master artists, we screen short film works throughout the year during our KidFilm Festival, TexFest program, Spring Festival and our long-running, prestigious Short Film Competition. To date, over $350,000 in cash awards have been distributed and every year over 100 filmmakers receive a free DCP conversion of their work to keep. 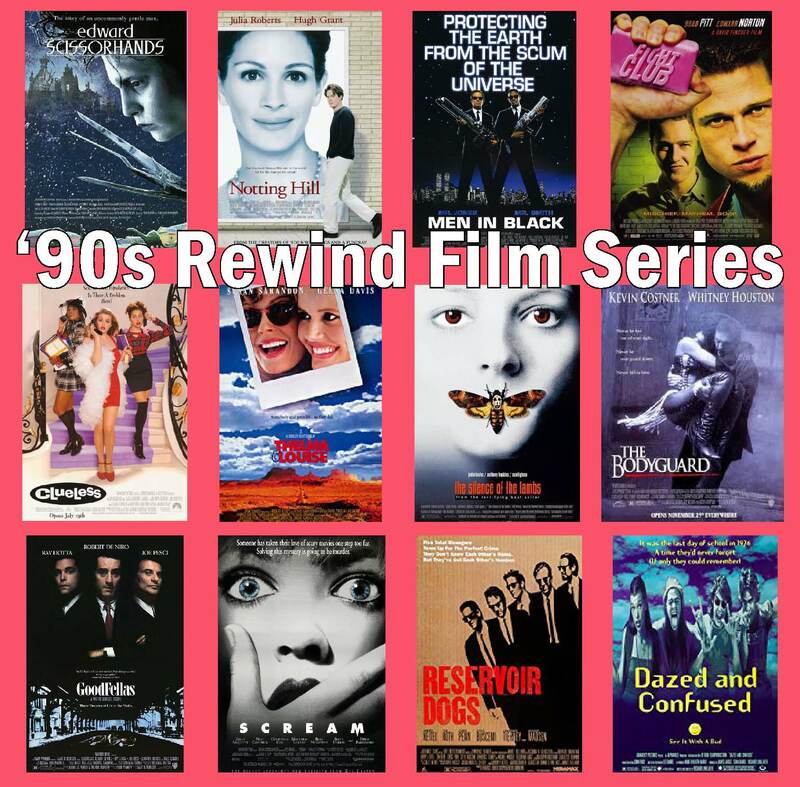 Filmmakers who have received recognition early in their careers via the Competition include John Lasseter (Tin Toy), Bob Rogers (Ballet Robotique), Mark Osborne (More), Michael Almereyda (Another Girl, Another Planet), Chel White (Choreography for Copy Machine), Billy Bob Thornton (Some Folks Call It a Sling Blade), Don Hertzfeldt (Lily and Jim), Alexander Payne (The Passion of Martin), Wes Anderson (Bottle Rocket), Todd Haynes (Superstar), Alan Taylor (That Burning Question), Danny Leiner (Time Expired), Jessica Yu (Breathing Lessons), Arthur Dong (Forbidden City, U.S.A.), Marlon Riggs (Tongues Untied), Bill Plympton (One of Those Days), and many others. Stephen Tobolowsky and Peri Gilpin hosted the Showcase Shorts program in 2015; In 2016 Linda Gray hosted the program with Bruce Davison and Kelly Lynch. 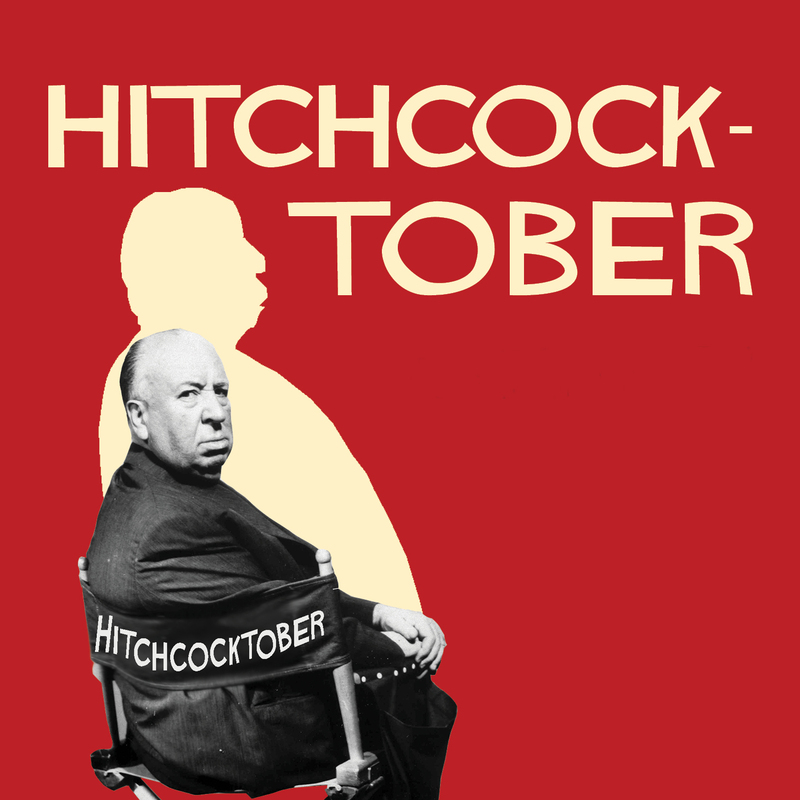 The title of one of our favorite films from the 1960s inspired our super-fun fundraiser. USAFF Board member and restaurateur Abraham Salum hosts the periodic private gathering at his eponymous restaurant for 100 lucky guests. The festive evening can take place at any time of year and includes a fabulous multi-course dinner with wine pairings prepared by a guest chef flown to Dallas especially for the event. 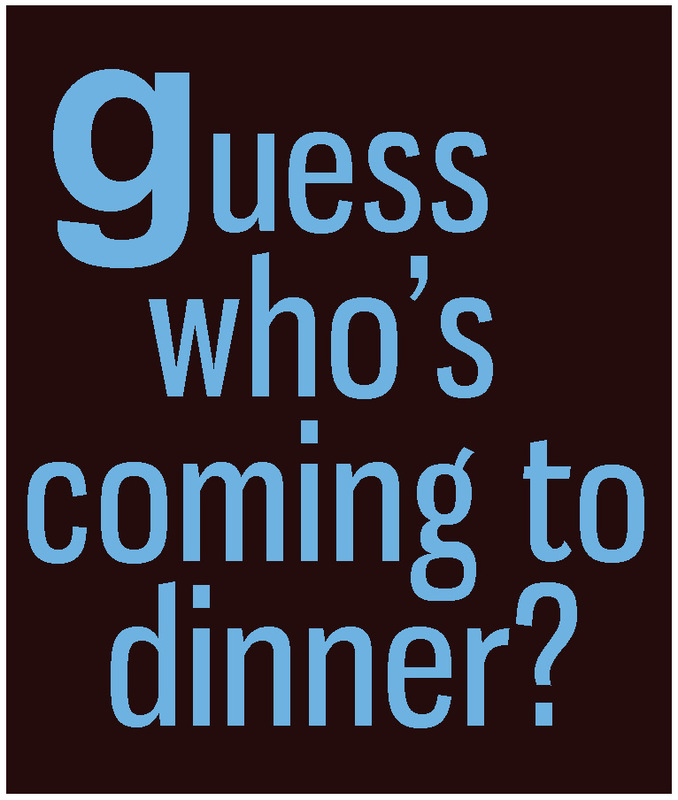 Past star chefs and experts have included legendary wine sommelier Charlie Arturaola, food writer Akiko Katayama, Chef Makoto Suzuki, sake expert Tiffany Dawn Soto and Chef Vivian Howard, star of the PBS series "A Chef's Life." Proceeds from the event benefit the year-round operations of the Festival, a 501c3 nonprofit organization. Every month, the Festival hosts premieres and previews of new films, frequently with filmmakers in attendance. See the "MEMBERSHIP" and "HOME" sections of the site for a list of films and filmmaker guests. Showcase featuring films and filmmakers with connections to the Lone Star State. 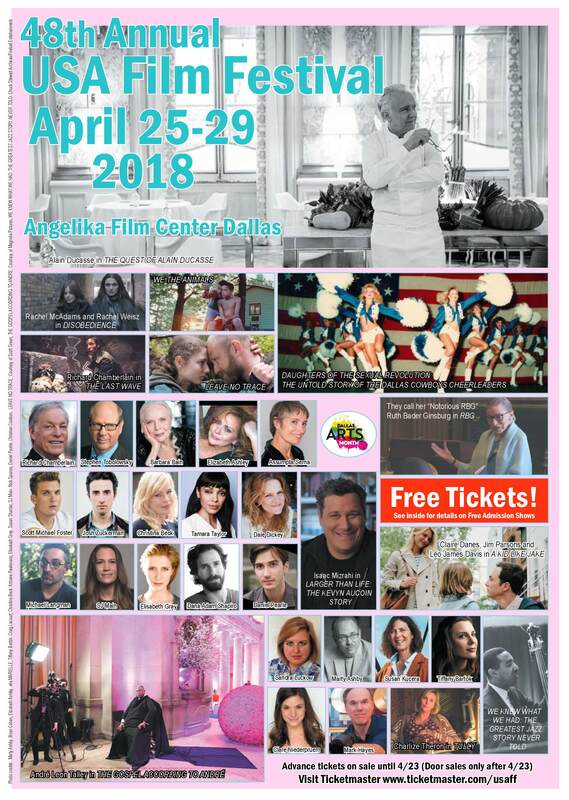 Throughout the year, the Festival brings authors with their books to Dallas for screenings, discussion and book-signings (100-500 books per session).